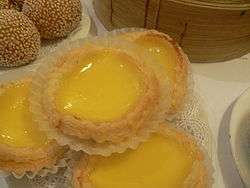 This is a list of egg dishes. Eggs are laid by females of many different species, including birds, reptiles, amphibians, and fish, and have been eaten by mankind for thousands of years. Bird and reptile eggs consist of a protective eggshell, albumen (egg white), and vitellus (egg yolk), contained within various thin membranes. Popular choices for egg consumption are chicken, duck, quail, roe, and caviar, but the egg most often consumed by humans is the chicken egg, by a wide margin. Boiled egg Plain This dish includes boiling long enough to be ("hard boiled") or just long enough for the albumen (egg white) to solidify ("soft boiled"). 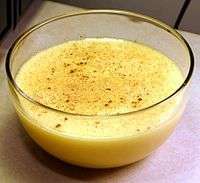 Coddled egg Plain In cooking, coddled eggs are gently or lightly cooked eggs. They can be partially cooked, heavily cooked, or hardly cooked at all. Fried egg Plain Cooked in hot grease in a skillet: cooked lightly on one side only ("sunny side up"), cooked lightly on one side and turned over briefly ("over easy"), cooked on both sides so the white is solid but the yolk still soft and runny ("over medium") and thoroughly cooked on both sides with the yolk solid ("over well"), and with the yolk broken ("over hard"). Omelette Plain A dish made from beaten eggs quickly cooked with butter or oil, but not further stirred while cooking, in a frying pan, sometimes folded around a filling such as cheese, vegetables, meat (often ham), or some combination of the above. Onsen tamago Plain Japan "Hot-spring eggs", traditional Japanese boiled eggs (tamago) slow-cooked in the water of hot springs (onsen). Poached egg Plain An egg that has been cooked by poaching, in simmering liquid. The term is also applied to a method whereby the egg is placed in a cup, suspended over simmering water, using a special pan called an "egg-poacher". Scrambled eggs Plain A dish made from beaten egg whites and yolks of (usually chicken eggs). 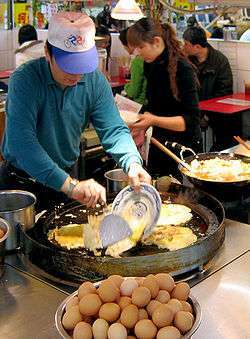 Beaten eggs are put into a hot pot or pan (usually greased) and stirred frequently, forming curds as they coagulate. Basted egg Plain Sunny-side-up eggs that are slightly cooked on the top. This can be accomplished by spooning fat from the pan onto the eggs or by turning them and cooking the yolk side for a few seconds. 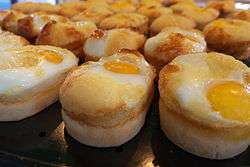 Shirred eggs Plain Also known as baked eggs, it is a dish in which eggs have been baked in a flat-bottomed dish; the name originates from the type of dish in which it was traditionally baked. 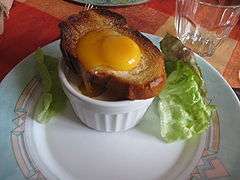 An alternative way of cooking is to crack the eggs into individual ramekins and cook them in a water bath, creating the French dish eggs. 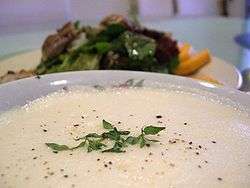 Avgolemono Savory Mediterranean A family of sauces and soups made with egg and lemon juice, mixed with broth. Baghala ghatogh Savory Iran A Khoresh (Persian stew) made with Baghalas (Rashtian faba beans), dill, and Eggs. Usually served with Kateh (Persian rice dish) in the northern provinces of Iran. 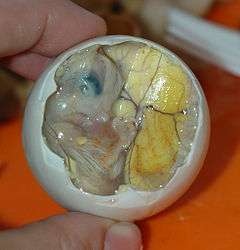 Balut Savory Southeast Asia A developing duck embryo that is boiled alive and eaten in the shell. 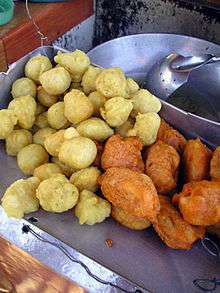 It is commonly sold as street food in the Philippines. 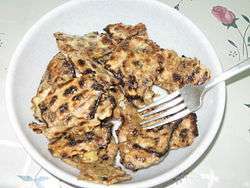 Brik Savory Tunisia A Tunisian dish consisting of thin warka pastry around a filling commonly deep fried. The best-known version is the egg brik, a whole egg in a triangular pastry pocket with chopped onion, tuna, harissa and parsley. 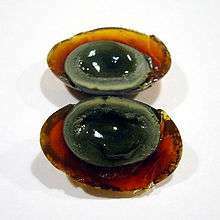 Century egg Savory China A Chinese cuisine ingredient made by preserving duck, chicken or quail eggs in a mixture of clay, ash, salt, quicklime, and rice hulls for several weeks to several months, depending on the method of processing. Chawanmushi Savory Japan An egg custard dish found in Japan that uses the seeds of ginkgo. Chinese steamed eggs Savory A Chinese home-style dish found all over China. Eggs are beaten to a consistency similar to that used for an omelette, water is added and the mixture steamed. Creamed eggs on toast Savory United States A breakfast dish consisting of toast or biscuits covered in a gravy made from bechamel sauce and chopped hard-boiled eggs. 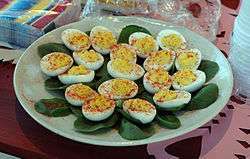 Deviled eggs Savory Italy Yolks of hard-boiled eggs are mashed with cream or mayonnaise, mustard, and seasonings and then mounded or piped into the white of the boiled egg. Served cold, often al fresco. Egg bhurji Savory India Similar to scrambled eggs, mixed with fried onions and spices. Egg curry Savory India A spicy dish made with boiled eggs, tomatoes, and fried onions and normally eaten with bread or rotis. Egg butter Savory Finland A mixture of butter and hard boiled eggs. Egg foo yung Savory Eggs are stirred together with vegetables such as bean sprouts and scallions, then quickly cooked in a hot skillet or deep-fried in oil, and served with gravy. 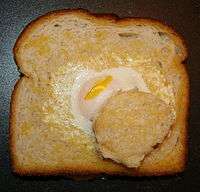 Egg in a basket Savory An egg fried within a hole in a slice of bread. Egg salad Savory Egg salad is often used as a sandwich filling, typically made of chopped hard-boiled eggs, mayonnaise, mustard, minced celery, onion, salt, pepper, and paprika. 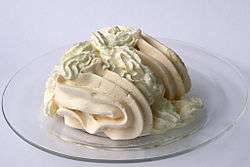 It is also often used as a topping on green salads. It's also sometimes referred to as egg mayonnaise. Egg sandwich Savory A sandwich with some kind of egg filling. Sliced hard boiled eggs, egg salad and scrambled eggs are popular options. Additional fillings such as various meats and cheeses abound. 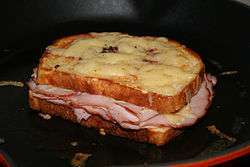 A common version is the fried egg sandwich. Eggs Benedict Savory United States Poached eggs on Canadian bacon on top of toasted English muffin halves covered with hollandaise sauce. Eggs do pyaza Savory India A type of dopiaza made with eggs. 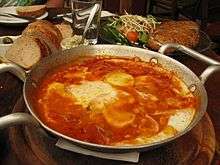 Eyerlekh Savory Ashkenazi (Jewish) Creamy, flavorful unhatched eggs found inside just-slaughtered chickens and typically cooked in soup. Frittata Savory An Italian egg-based dish similar to an omelette or crustless quiche, enriched with additional ingredients such as meats, cheeses, vegetables or pasta. 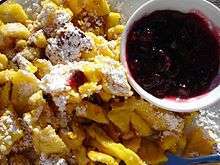 Hangtown fry Savory United States A type of omelette made famous during the California Gold Rush in the 1850s. 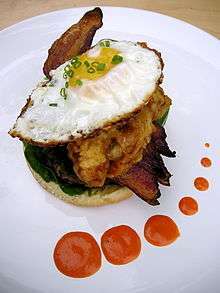 The most common version includes bacon and oysters combined with eggs and fried together. 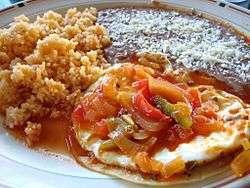 Huevos divorciados Savory Mexico A Mexican breakfast featuring two fried eggs separated by a column of chilaquiles, and each egg is covered by a different salsa. 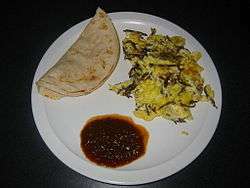 Huevos motuleños Savory Mexico A breakfast food made with eggs on tortillas with black beans and cheese, often with other ingredients such as ham, peas, plantains, and salsa picante. Huevos rancheros Savory Latin America Eggs either poached in salsa or fried, served on top of corn tortillas and frijoles. 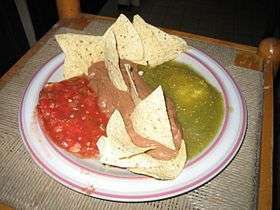 Toppings may include avocado slices, melted cheese, sour cream, cilantro, etc. Indian omelette Savory A version of the omelette found in Indian cuisine. 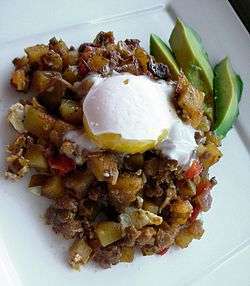 Its main ingredients are eggs, herbs, tomatoes and spices that vary by region. Jajka faszerowane  Savory Poland Deviled Eggs. Yolk mixture can vary by region. Khai yat sai Savory Thailand A type of Thai omelette; the name means "stuffed eggs". 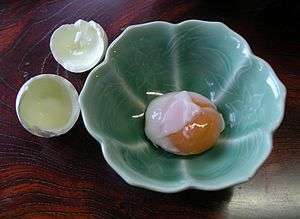 The egg is cooked lightly, topped with various ingredients and then folded over. Kedgeree Savory British corruption of Indian Khichdi. 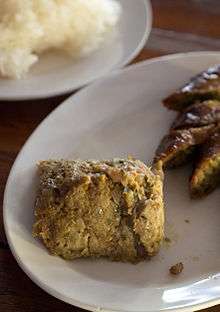 A dish consisting of cooked, flaked fish (sometimes smoked haddock), boiled rice, parsley, hard-boiled eggs, curry powder, butter or cream, and occasionally sultanas. Kluski z zoltek Savory Poland Noodles with yolk. Usually pan fried. Kuro-tamago hard-boiled egg Savory Japan Black boiled egg, cooked in sulphur rich hot spring. 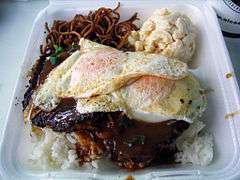 Loco moco Savory United States White rice, topped with a hamburger patty, a fried egg, and brown gravy. Nargesi (Spinach Omelette) Savory Iran Made with eggs, fried onion and spinach. It's spiced with salt, garlic, and pepper. Named after Narcissus flower. Nargesi Kebab Savory Afghanistan, Pakistan, India A kind of Kofta with a chicken egg in the middle. Named after Narcissus flower because when koftas are cut, they look like the flower's petals. Okonomiyaki Savory Japan Egg-and-flour mix cooked on a griddle with various added ingredients, having various styles. 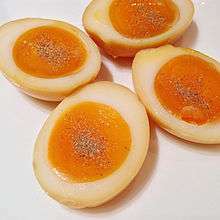 Pickled egg Savory Typically hard boiled eggs that are cured in vinegar or brine. 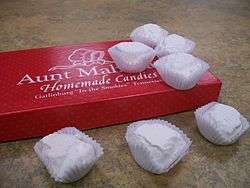 This was originally done like many foods as a way to preserve the food so that it could be eaten months later. Pickled eggs have since become a favorite among many as a snack or hors d'œuvre popular in pubs, bars and taverns, and around the world in places where beer is served. 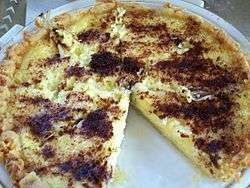 Rafanata Savory Italy A type of omelette usually made with eggs, horseradish, and cheese. 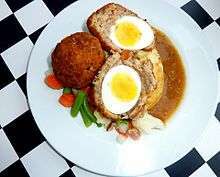 Scotch egg Savory United Kingdom A hard-boiled egg wrapped in sausage meat, coated in bread crumbs and baked or deep-fried. 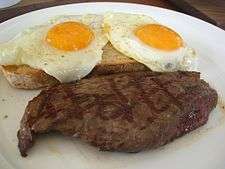 Steak and eggs Savory Prepared with beefsteak and eggs. Several variations exist. 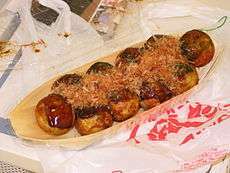 Akashiyaki Savory Japan A small piece of octopus encased in a round egg mix, developed into takoyaki. 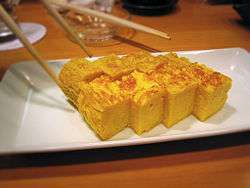 Called simply tamago-yaki (egg-cook) by the Akashi locals. Takoyaki Savory Japan A small piece of octopus encased in a round egg mix, developed from akashiyaki. 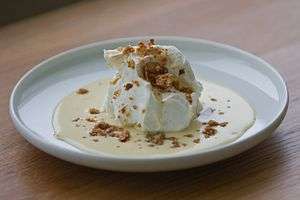 Quindim Sweet Brazil A baked dessert, made chiefly from sugar, egg yolks, and ground coconut. Spanish omelette Savory Spain Also known as a Spanish tortilla, a typically Spanish dish consisting of a thick egg omelette made with potatoes and fried in olive oil. 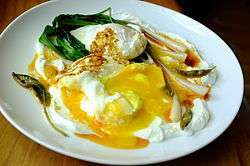 ↑ "Roasted Vegetables With Runny Eggs". CoolerKitchen.com. 2015-04-21. Retrieved 2015-09-01. ↑ "Onsen Tamago | Japan Blog - Tokyo Osaka Nagoya Kyoto". Japanvisitor.blogspot.com. 2010-01-13. Retrieved 2013-10-25. ↑ Moskvitch, Katia (29 March 2013). "Black eggs and ripe guava lead Taiwan's tech revolution". BBC News. Retrieved 29 March 2013. ↑ Downer, Lesley (2001). At the Japanese Table: New and Traditional Recipes. Chronicle Books. p. 103. ISBN 978-0-8118-3280-9. ↑ Alex Trost; Vadim Kravetsky (13 June 2014). 100 of the Most Delicious Egg Dishes. A&V. p. 78. ISBN 978-1-4960-4747-2. Retrieved 6 August 2015. ↑ "A Brunch Bunch: Sign of the Whale". Washington Post. Retrieved 2011-03-28. ↑ Noble, Doug. "Hangtown Fry". Placerville 135 Years Ago. El Dorado County Museum. Retrieved 2007-04-11. ↑ Eats, Serious (April 17, 2013). "British Bites: Scotch Woodcock (Creamy Scrambled Eggs on Toast with Anchovies)". Serious Eats. Retrieved September 16, 2015. ↑ European Commission (22 July 2008). "Commission Regulation (EC) N.º 510/2006". Brussels, Belgium: Official Journal of the European Union. Retrieved 14 December 2012.